Casey Palmer, Canadian Dad — For your Internet purchasing comfort, we now ship your packages with 50% more AIR! Newegg.ca! Packaging FAIL. During Cyber Monday (which for those of you not in the know has less to do with a day reserved for the celebration of illicit activities online and more to do with the Monday following Black Friday in the US every year where all the tech sites put extra sales on their merch online) I got a few things with some extra government cash that came my way (go accidentally understating the amount of income tax you paid! w00t!). Some made total sense when they arrived, like a 4-bay hard drive enclosure, that came in a box that fit a 4-bay hard drive enclosure! 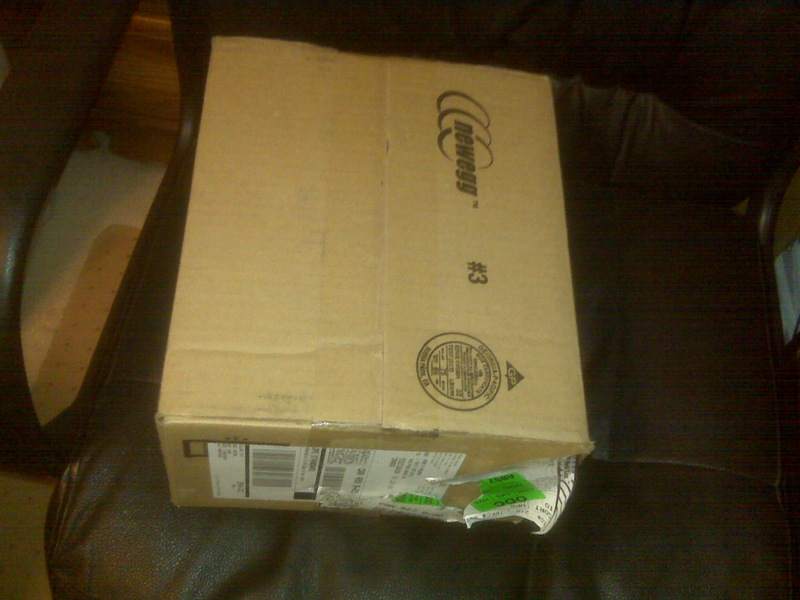 Or a 1.5 TB hard drive, that came in a box only somewhat larger than itself. But this? This was just horrible. I came home today to see this box on my computer chair. 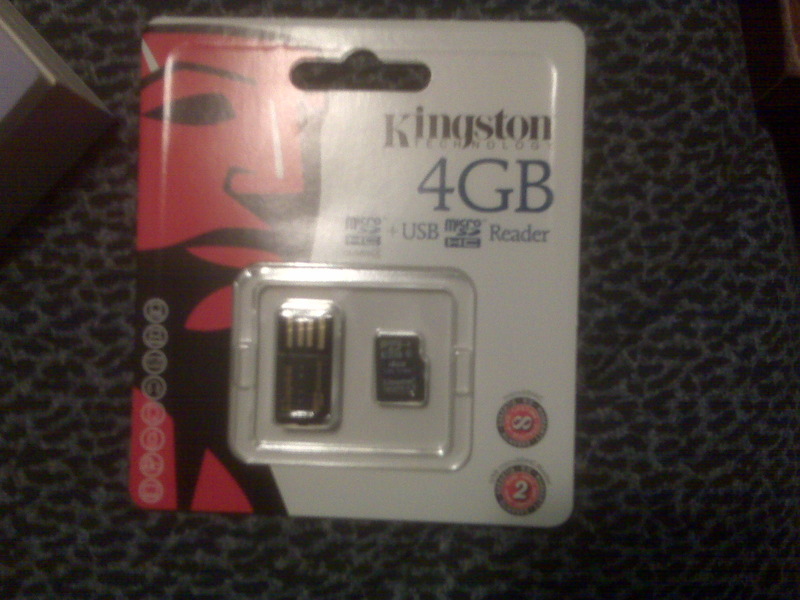 Knowing what I was expecting and thinking there was some mistake, I opened it to find… a 4 GB MicroSD card. …but it’s tiny as hell – what do I need a MASSIVE box for? All it contained was this, a receipt and some paper – to keep it from jostling around? WTF. Use a bubble wrap envelope! This is just WASTEFUL. 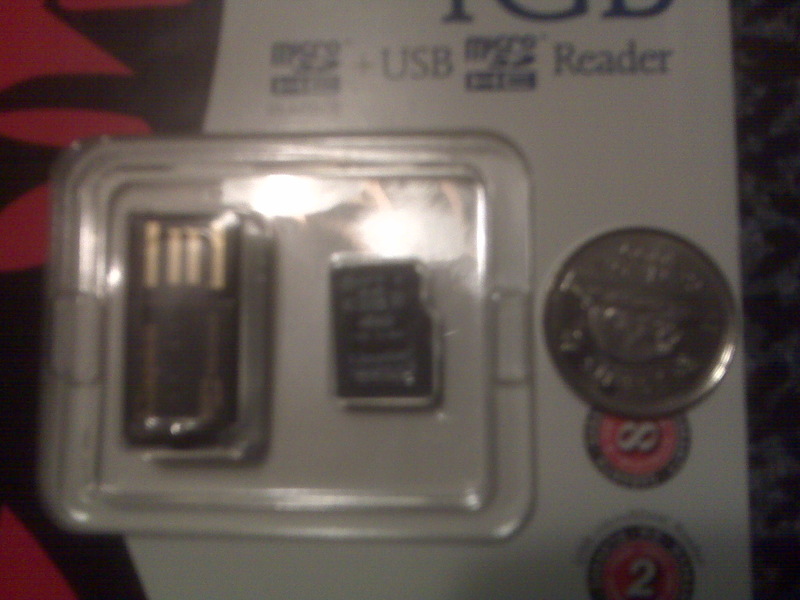 In case you don’t know just how small this is, here’s a picture with a nickel for comparison. I KNOW, RIGHT?